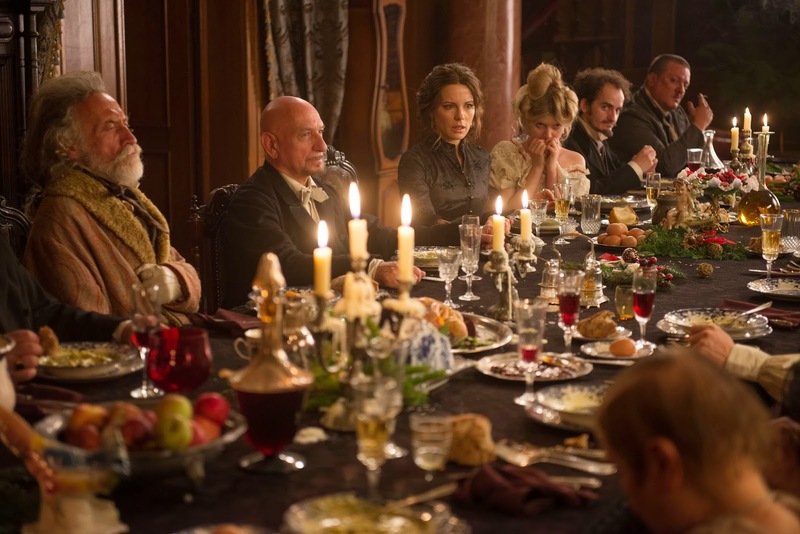 Film-Arcade.net: Official Trailer and Stills for the Upcoming Thriller "Stonehearst Asylum"
Official Trailer and Stills for the Upcoming Thriller "Stonehearst Asylum"
Millennium Entertainment recently released stills and the official trailer for the upcoming film "Stonehearst Asylum". The upcoming film is the latest from director Brad Anderson (The Call) and stars Jim Sturgess, Kate Beckinsale, Ben Kingsley and Michael Caine. 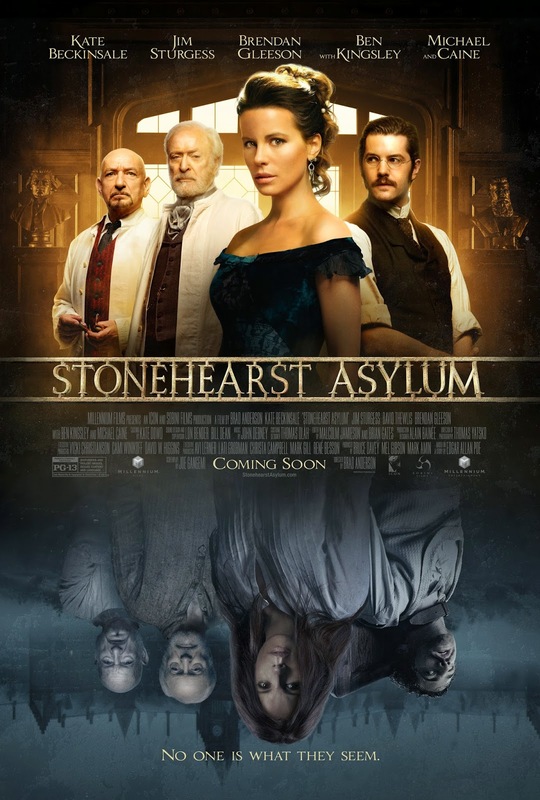 "Stonehearst Asylum hits theaters in limited release on October 24th. 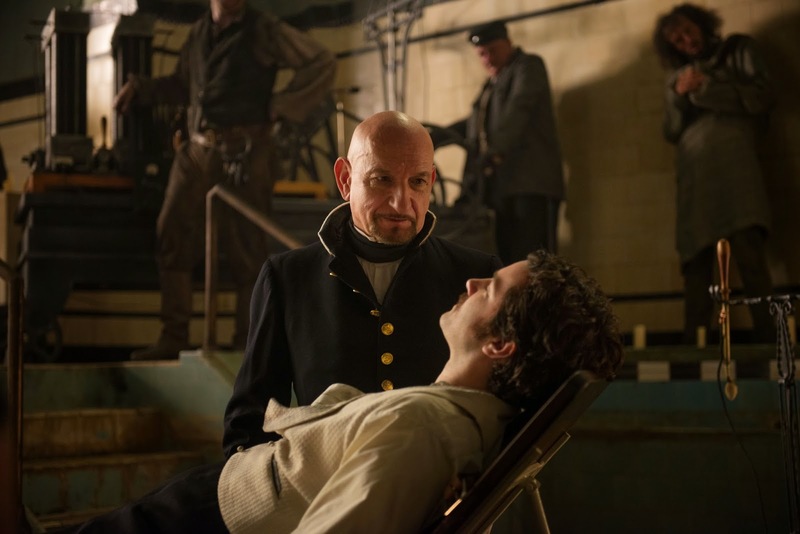 When Edward [Jim Sturgess], a young doctor fresh out of college, arrives at Stonehearst Asylum in search of an apprentice position, he is warmly welcomed by the superintendent, Dr Lamb [Ben Kingsley] and his “staff”, including Finn [David Thewlis] and a mesmerizing woman by the name of Eliza Graves [Kate Beckinsale]. 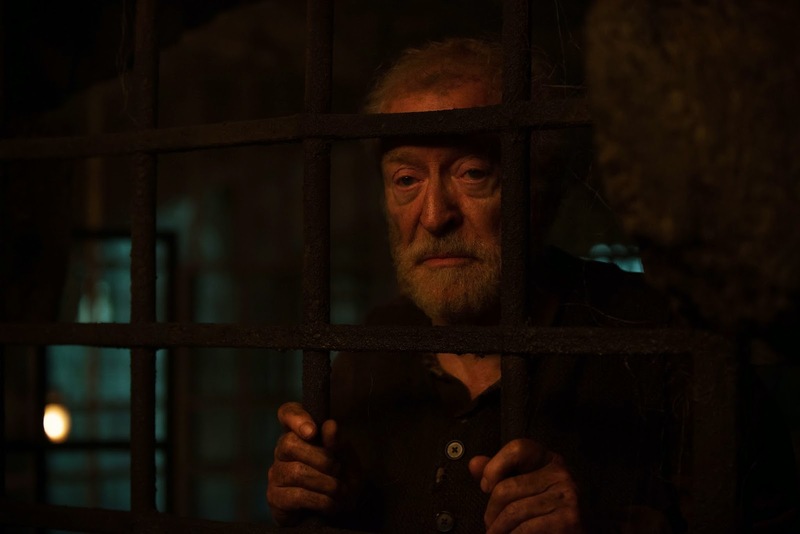 Edward is intrigued by Lamb’s modern methods until a series of unusual events lead him to make a horrifying discovery, exposing Lamb’s utopia and proving that nobody is who or what they appear to be.